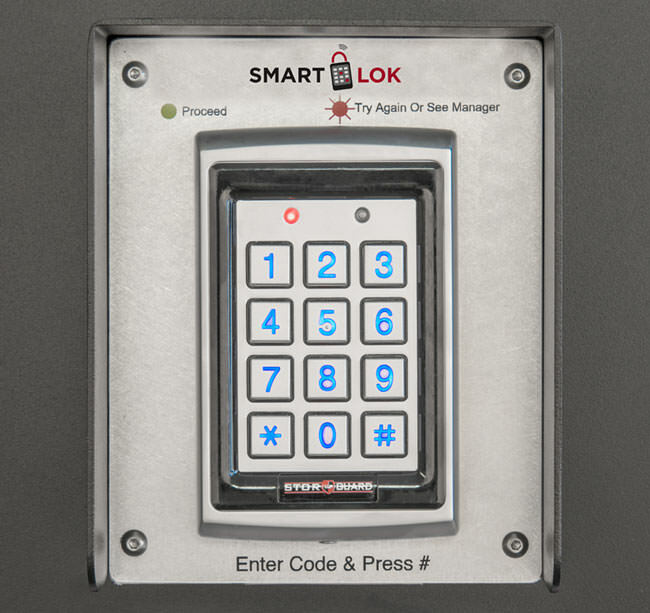 Built-in Alarm Detects Tampering or Cutting the “Smart-Latch” or “Latch-Defender”. Automatic Over-Locking/Un-Locking of Delinquent tenants. Heat Detector Notifies the Manager if the Lock Temperature Exceeds an Adjustable Preset Limit. Up to 20 Authorized users per lock, controlled by the main tenant’s status. Shock Sensor Detects Burglar Attempts if the Lock and/or door is being tampered with. Smart-Latch Version Only: Detects Burglar Attempts entering into the unit through the wall or roof. 5–7 year Battery Life under normal conditions. FCC Approved USA and Canada. 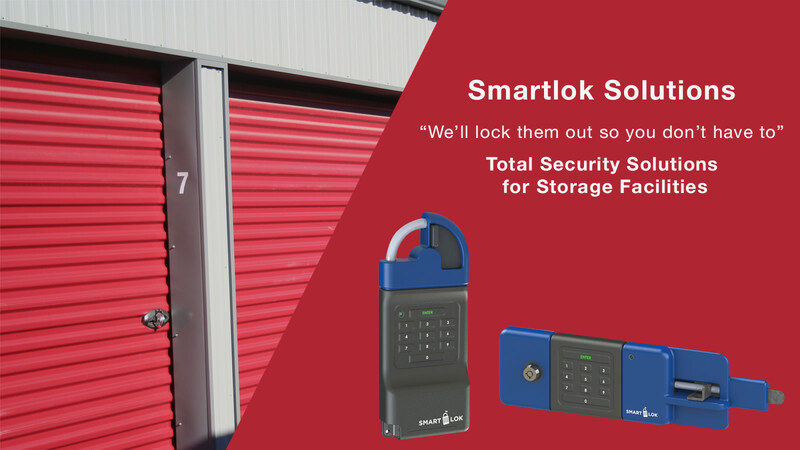 Smartlok “Smart-Latch” Series unique design is not only a security system with over- locking functions which prevents un-authorized entry to the unit, but also allows the tenants the added security of using their own Barrel or Standard lock. Smartphone App for the manager that allows complete control of the facility. Tenants can monitor the status of their own units, and open the gate with our virtual keypad. 99.99% False alarm proof! We disarm the unit at the lock, not the entry keypads! All of the Products Interface with All Major Self Storage Software Management Systems. 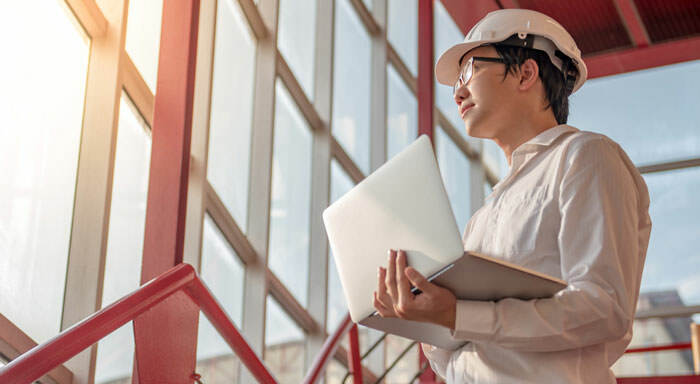 Locks Store all Transactions, Codes, Unit Status, and Activity in the event of a Power Failure in Non-Volatile Memory. 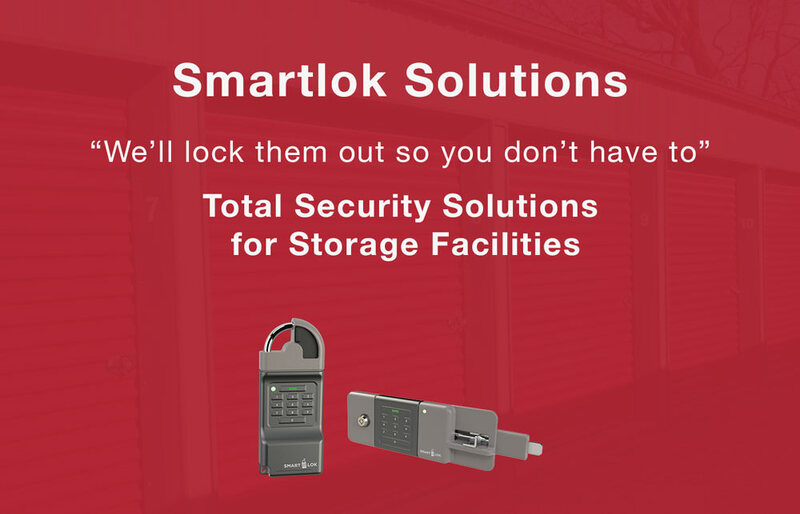 is the easiest way to add security to your facility with the added benefits of over-locking delinquent tenant’s access to their unit. 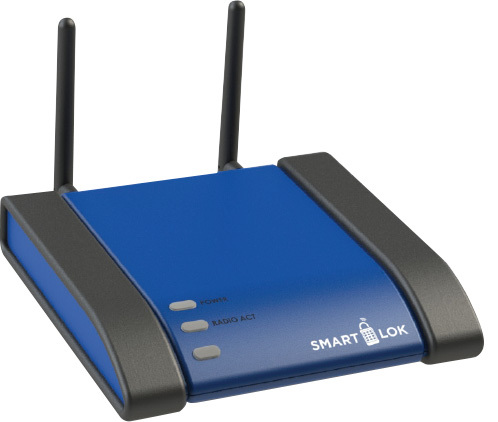 © 2019 SmartLok. All Rights Reserved.